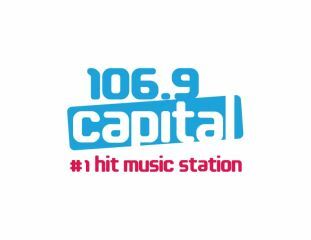 106.0 Capital FM is very proud to support 100 Women Who care. As an organization that is entrenched in the local community and supported by local businesses we believe in giving back to the community. The Kingswood Lodge is Fredericton's most unique event and meeting facility. It features one of the most relaxing atmospheres in the city with windows in each meeting room. Able to accommodate from 2 to 200 people, the Kingswood Lodge is the ideal location for meeting functions, weddings, tradeshows, banquets and more. We offer a full range of catering services. Kingswood believes in helping the people and organizations in our community. We are honored to sponsor 100 Women Who Care - Fredericton. 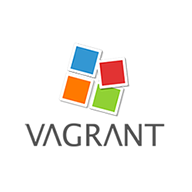 Vagrant is a Web and Creative design company providing comprehensive online and branding solutions including web design and development, logos, print/marketing materials, email campaigns, and social media consulting and strategy. We are always looking for clients EXCITED about developing and marketing their brand through forward website design and development, engaging branding and creative design materials. At Vagrant, we believe in strengthening the bonds on our local community through action. We are very proud to be involved with 100 Women Who Care Fredericton, whose action will cause direct impact and change to local and regional causes/charities.